Welcome to my PPH Hourlie. I'm New seller On this Platform but now new on amazon SEO Services. If you Want to Increase your product position on amazon in order to boost your daily sell, I have the best solution for you. Read to more about me and my expertise on Amazon Seo work. 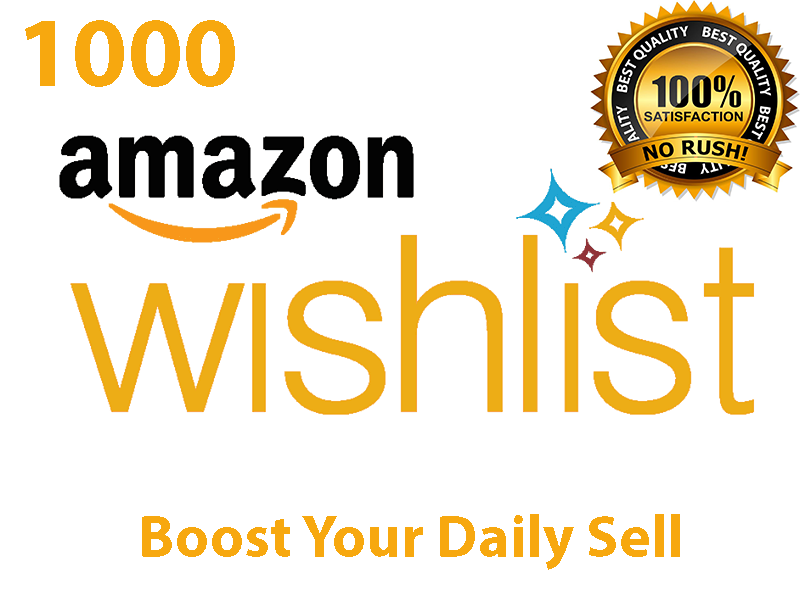 In this Hourlie i'm ready to provide you 1000 Keyword Searchable Unique Amazon Wishlist in order to Increase you products position on amazon marketplace. ﻿As of the moment, We have more than 5,000 Amazon Bayer Accounts from USA, UK, Canada, France and still continue. ﻿Client Satisfaction is our Goal. ﻿If you have any more Questions about this services then please leave me a message. 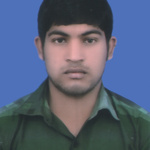 I am SEO expert and digital marketer for optimize amazon products and Provide all kinds of amazon seo services such as Wishlist, Gift-List, Shopping List, Questions and Answers, Reviews...Read moreI am SEO expert and digital marketer for optimize amazon products and Provide all kinds of amazon seo services such as Wishlist, Gift-List, Shopping List, Questions and Answers, Reviews and Helpful Votes. I also able to Boost Your Daily sell that is important for every seller.